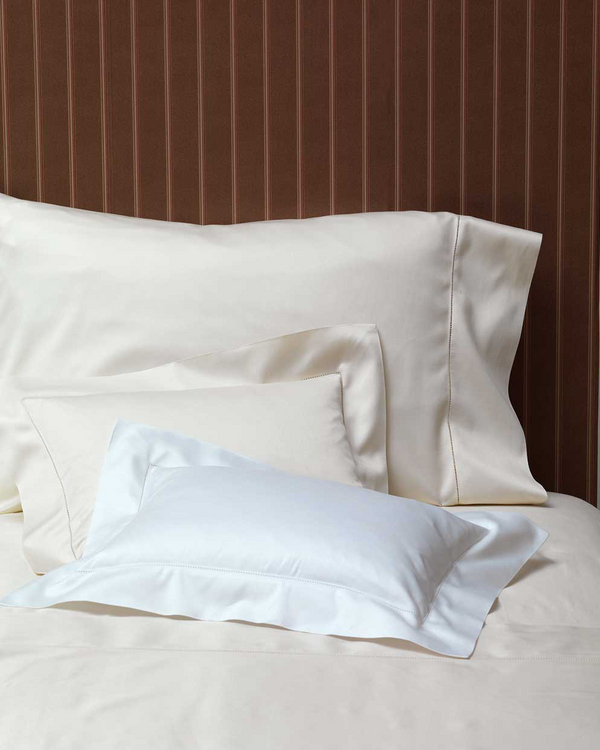 RB Casa Renoir Sheets - Swatches may be available. 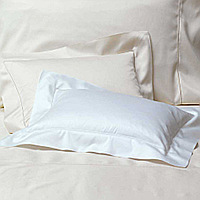 100% Egyptian cotton sateen 600 T.C. 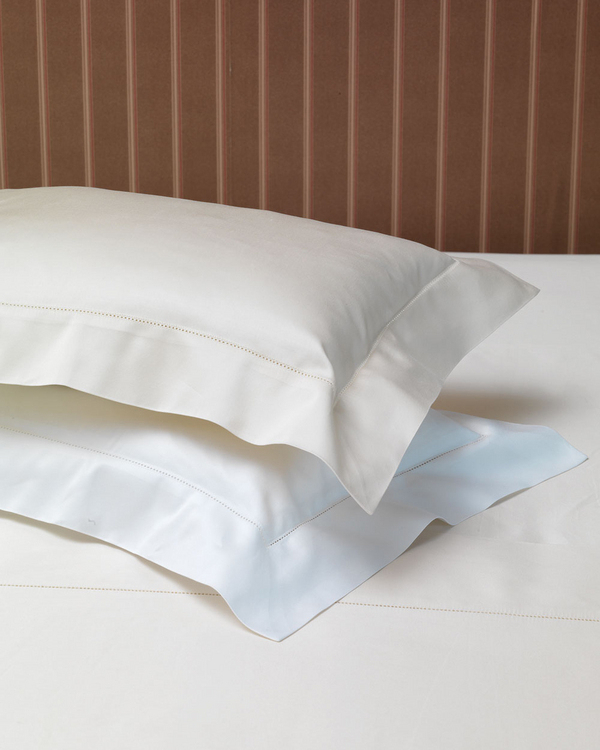 Flat sheet, cases, shams, and duvet have hemstitch detail. Solid with U-shaped hemstitch. Button closure. Sold as a pair. Solid with hemstitch.